I was very flattered to be invited to be a part of Verge at Hassell last year. Each year they invite people who are doing something a bit different and cutting edge come to a gathering and present their ideas. Thanks to my very talented designer friend, Joel Sampson, who told them about me and what I do, I rocked up with my sometime collaborators at 3 Deep, and we gave a quick presentation regarding sensory branding and scenting architectural spaces. Note to self, do not consume too much wine when it is possible you will have a large camera pointing at you later in the evening. Earlier in the year, I was thrilled to create a perfume for a very talented designer, Toni Maticevski. The fragrance was to be sent along with an invite to his MBFW runway show to his brand ambassadors, and VIPs and local celebrities. Chatting with Toni was fun as he is just as fragrance obsessed as me, he also happens to be a really lovely and humble man. We were surrounded by his incredible creations, and even though none would have fit me, I wanted one of everything. 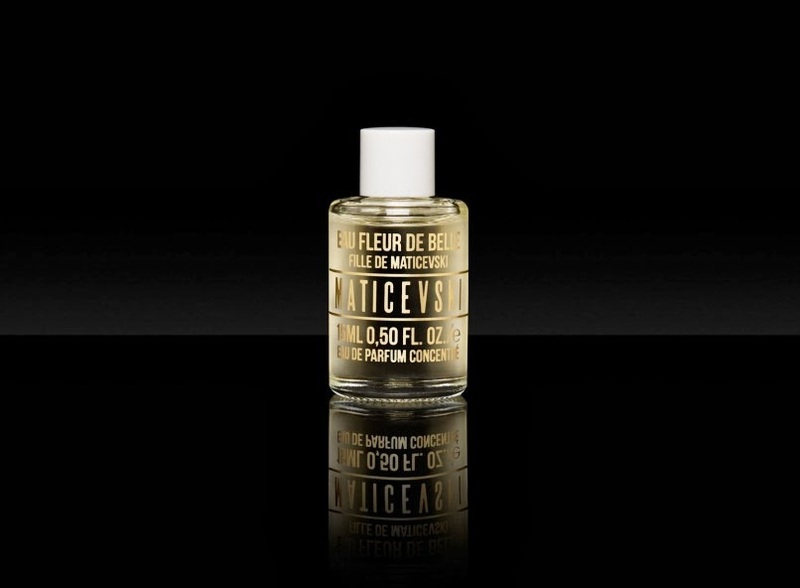 He loves classic 1950's fragrances, and wanted his be to very elegant and timeless. We smelt lots of his favourite perfumes, as well as some raw materials. It is important for me to know what notes the client likes and dislikes so I can make the brief to the perfumer as detailed as possible. 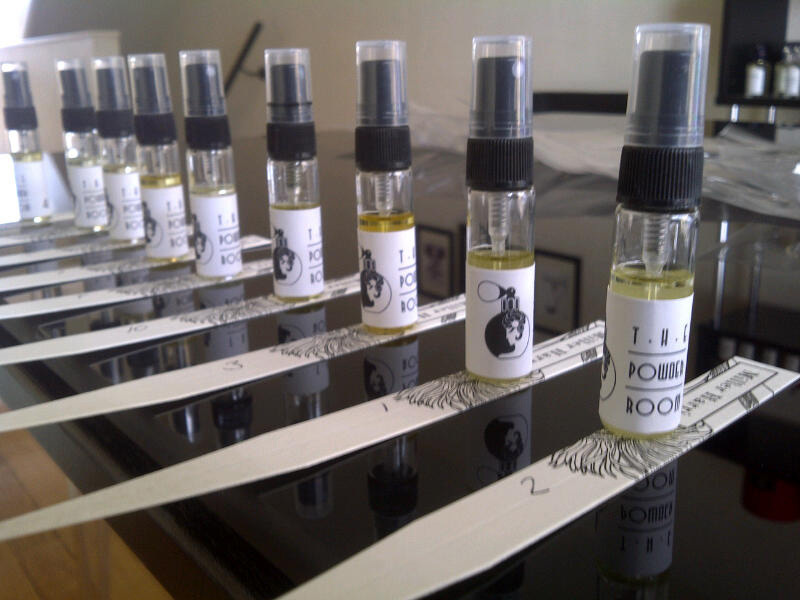 The perfumer created 9 different fragrances and Toni chose number 8. Created using some of perfumes most prized raw materials such as Rose de Mai, Orris and Vetiver, the fragrance opens with fresh citrus top notes and dries down to reveal floral and warm wood notes. The talented boys at 3 Deep designed the beautiful invite and box, and I sourced the bottle and orchestrated the fragrance. It was so cool to see pics of it pop up on Instagram and read everyone reaction to the perfume! I cannot tell you how much I love this product. I know the distributor so I was lucky enough to be able to get my hands on this product before it launched and I could not imagine life without it now. 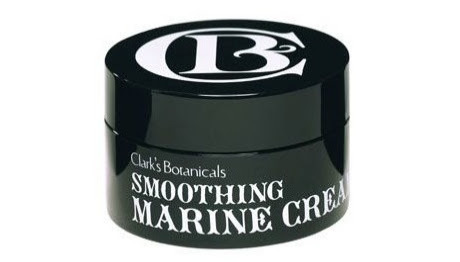 Although there are now CC Creams and even DD Creams, BB crèmes are still the beauty god’s gift to women. Why? Because this one little tube does so much, you can eliminate a few steps of your morning skincare regime. It moisturises, protects (it has an SPF of 18), it covers and the ginseng gives it anti aging properties. What makes BB creams so fab, is the technology that makes the pigment in the product adapt to different skin colours. This product gives good coverage without the heavy makeup look. At night I finish it off with some mineral powder and my skin looks airbrushed. BB crèmes originated in Korea, and Erborian is Korean technology combined with the savvy approach to skincare that then French do so well. The Yuza Sorbet Face Cream and Ginseng Elixir are other favourite products. On a work trip to London last year, a well connected friend in beauty ushered me to a few different beauty destinations. This friend also happens to be my eyes and ears in the European beauty market, so he had some lovely little gems to unveil to me. I was given a sample of the Clarks Soothing Marine Crème and the Cellular Lifting Serum by the company that look after the PR for Clarks. The serum was a sachet so I can’t really comment on its long term effectiveness, but I can tell you I fell in love with the Marine Cream. It smelt divine, a little like Angel, which if you knew me you would know that I count this as the most hideous fragrance ever to be created, but actually it smelt pretty good. The texture was so smooth and silky; it had me checking the ingredients for silicone. Of course it doesn’t contain anything so vile; Clarks pride themselves on using the finest quality ingredients, including Jasmine Absolute, a raw material that costs USD55,000 per kilo. My skin felt so smooth and soft, I was devastated when my little pot ran out. It was a lovely sensory experience to begin and end my day with such a heavenly smell. Lots of beauty companies have interesting stories concerning their origins, but none as compelling as the beginning of Clarks. In June 2002, Francesco Clark suffered a crippling spinal cord injury in a swimming pool accident. With his central nervous system impaired, not only could he not walk, but he could not sweat either. This lead to severe breakouts, so together with his father, a physician, they began to develop botanical based skin care. They discovered that Jasmine had the effect of balancing the skin and had anti-inflammatory and anti-bacterial effects. Jasmine is now the key element in all Clarks Botanical formulas. I recently scouted this brand for one of my clients, so it will be available in Australia soon. Having worked for lots of skin care brands over the years, attended thousands of sales training sessions and product launches, I have gathered a few nuggets of wisdom regarding skin care. 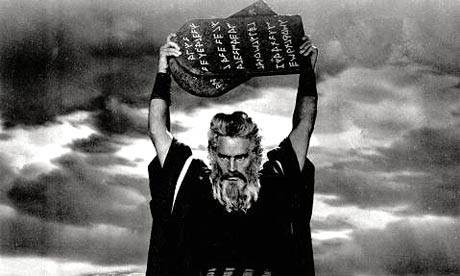 So see below for Beauty School Drop Out's list of 10 Commandments of Skin Care. 3. Though shalt know thy skin type and buy products accordingly. It’s easy to get talked into a product you don’t need just because it’s new and exciting. 4. Though shalt cleanse your skin at least twice a day. In the morning to remove impurities and traces of your night products and in the evening to remove the days grime and prepare your skin for your skincare. 5. Though shalt moisturise the neck and décolleté. This area is often the first to show signs of aging. 6. Though shalt exfoliate. Dead skin build up prevents serums and moisturisers penetrating the skin and leaves the skin looking dull. Do this every couple of days, less frequently if you have oily skin. 8. Thou shalt body brush. In an upwards motion, brush towards the heart, this will help with cellulite. Cellulite is fat cells suspended in lymph, and physically stimulating it will help your system to break it up and flush it out. 9. Thou shalt moisturise your body after the shower. We often neglect the skin on our body and applying a moisturiser after the shower will help lock in the moisture. 10. Though shalt get enough sleep. Your skin is the largest organ of the body and reflects what is going on inside. If you are tired, your skin will reflect it. A few weeks ago, a friend suggested a weekend trip up to the snow. She felt confident that as it was a whole week after the opening weekend, that there would in fact, be snow. Not being an expert in snow matters, I believed her and proceeded to gather together all the gear necessarily for a weekend in the snow. First up with snow gear. Board and boots borrowed, thermal underwear purchased, am good to go. Food was the next consideration, cheese, bread, the entire inventory of Phillipa's Bakery and of course, a case of wine. 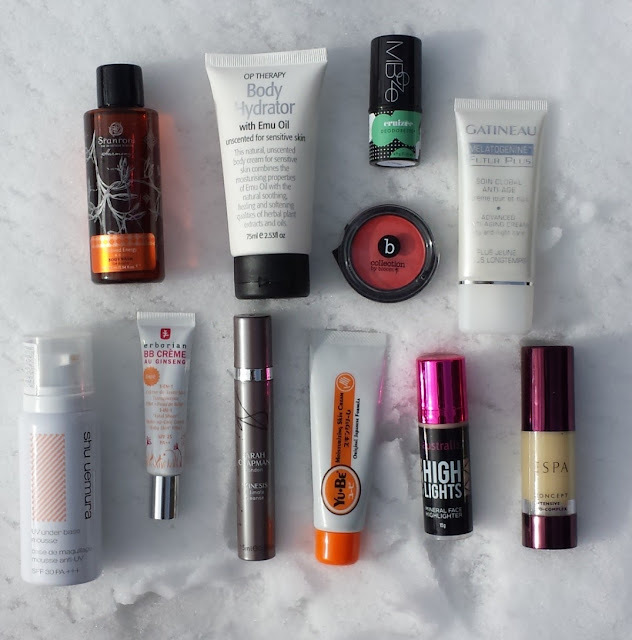 As it would be ridiculously cold and I envisaged swooshing down the slopes, I assembled my favourite winter products necessary to protect my skin in such harsh weather. Some courtesy of my day job, and others I have picked up on my travels. Sranrom Boy Wash in Youthful Zest - Wake me up before you go-go snowboarding. OP Therapy – Rich body moisturiser perfect after a hot shower. Mbeze deodorette – Super cute travel deodorant. B by Bloom Col.lecta Cheek Tint in Barossa Valley – I am so in love with this colour. Gatineau Melatologie – Rich day moisturiser to keep my skin moist on the slopes. Shu Uemura UV Under Base Mousse – Primer and a Sunblock all in one. 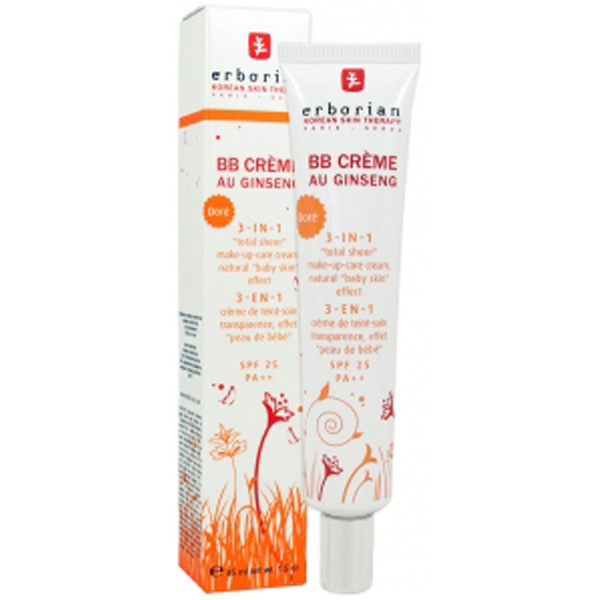 Erborian BB Cream – Travel size. I don’t leave home without it. Sarah Chapman Cleansing Balm – I only ever use cleansing balms and oils in winter as they lock the moisture in and keep my skin soft. Yu-Be Moisturising Skin Cream – Multipurpose moisturiser made by Japanese mountain climbers, awesome stuff. I keep it in my pocket and use as a lip balm. Picked this up in London, will be landing in my clients online store soon. Australis High Lights – Use with Bloom Cheek tint for après snowboarding drinkies. Espa – Intensive Bio Complex – my winter must have. I get terribly dry cheeks in the cold, and this keeps them baby smooth. Sadly, there wasn't any snow, there was no swooshing, just lots of eating and drinking. Hopefully if you go to the snow, there will actually be snow, so remember to pack heavy duty moisturisers, sunscreen and of course, lip balm.